Ketones to help with depression? 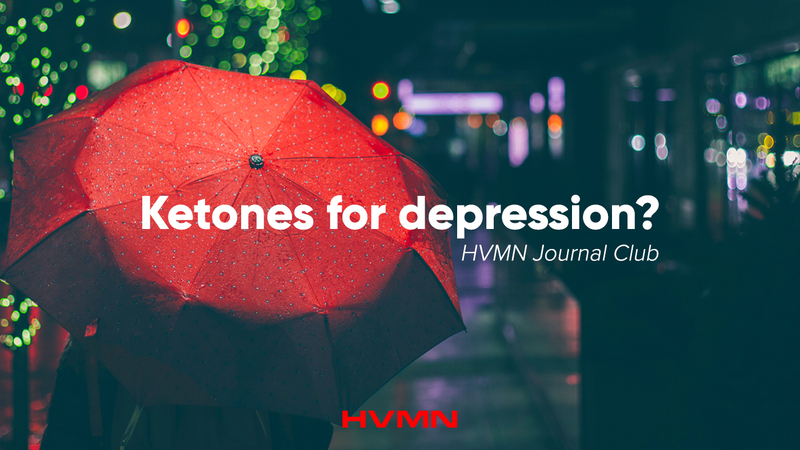 The purpose of this study was to look to see if BHB (a ketone body) can change the normal pattern of histone modifications that occur during depression. A histone modification in the hippocampus (H3k9bhb) is a possible link between the environment and genes. Depression was induced in the mice with repeated restraint and a drug called dexamethasone over 3 weeks. In these mice, levels of H3k9bhb and BDNF (brain derived neurotrophic factor) were lower than the controlled mice. Then, mice were given injections of Sodium BHB or an anti depressive drug. Their depressive behavior improved, possibly due to hypothalamus H3k9bhb and BDNF levels rising. Similar results were repeated in cultured neurons that were treated with dexamethasone, meaning higher BDNF and H3k9bhb. The researchers in the study conclude that BHB triggers an increase in H3k9bhb, which increases BDNF expression. This may be what improves depressive behavior!